Salt Lake Community College documentary students created two 30-minute films that will make their debut at South City Campus later this week. Students from Tyler Smith’s advanced documentary class will showcase “Finding My Tribe” and “The Breaks” on Friday in the Center for Arts and Media TV studio. The screening will also feature three five-minute shorts from the advanced class and one film from the beginning documentary class. “[The screening] is going to be a great experience,” says “The Breaks” director, Jonathan Nelson. 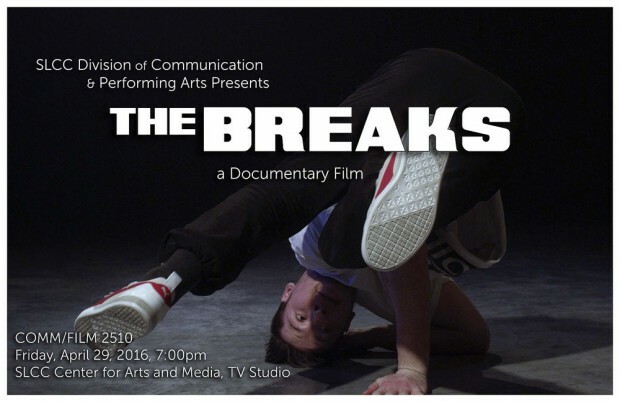 He hopes his film, which follows two local dance crews, will educate audiences about the breaking and hip-hop scene in Utah. 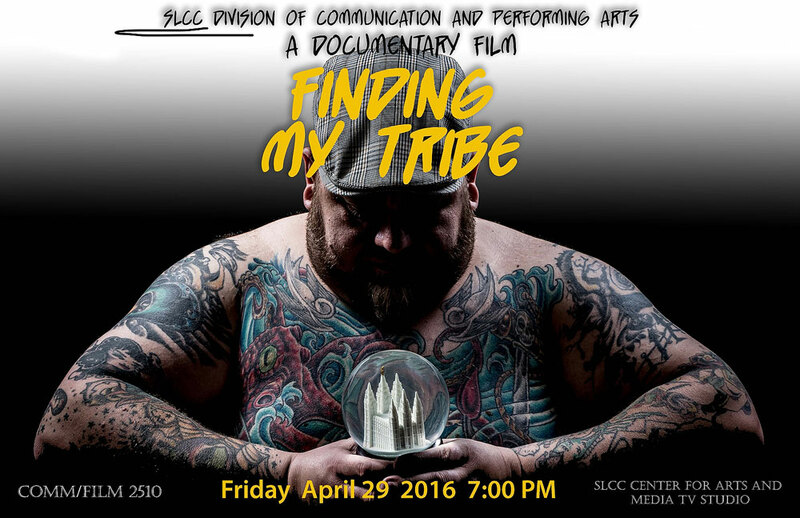 “Finding My Tribe” director Taylor Dooce says he used 17 different interviews in his film, which explores the different aspects of the tattoo culture in Salt Lake. He says that he’s received enthusiastic feedback from everyone who has previewed the film, and hopes that those who come to the screening will like it also. Selection of the documentaries began early in the semester. Each student from the advanced class pitched an idea for a feature-length documentary film during the second week of class. The proposals were narrowed down to two projects based on practicality, interest and other considerations. The class was then split into two groups to work on their chosen topics. Each student in the advanced class must also complete their own five-minute short documentary. In the last few weeks before the screening, students watch all the short films in class and vote for the ones they like the best. The top three vote-getters are showcased at the event. The audience for the screenings includes the friends and family of the film students, other interested students and members of the community. Smith says that the TV studio usually fills to capacity. The documentary screenings begin at 7 p.m. The event is open and free to the public, and the SLCC Student Association will provide pizza.